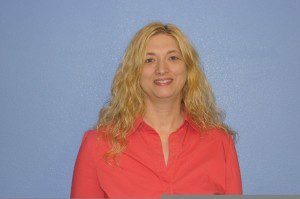 Sheila received her Bachelor of Science in Physical Therapy from the University of Oklahoma in 1993 and she is presently co-owner of Sports Rehab Specialists. As a physical therapist, she has concentrated her continuing education on manual spinal techniques, sports rehabilitation and general orthopedics. Before co-founding Sports Rehab, she served as a spine therapist and program coordinator for a large physical therapy corporation. 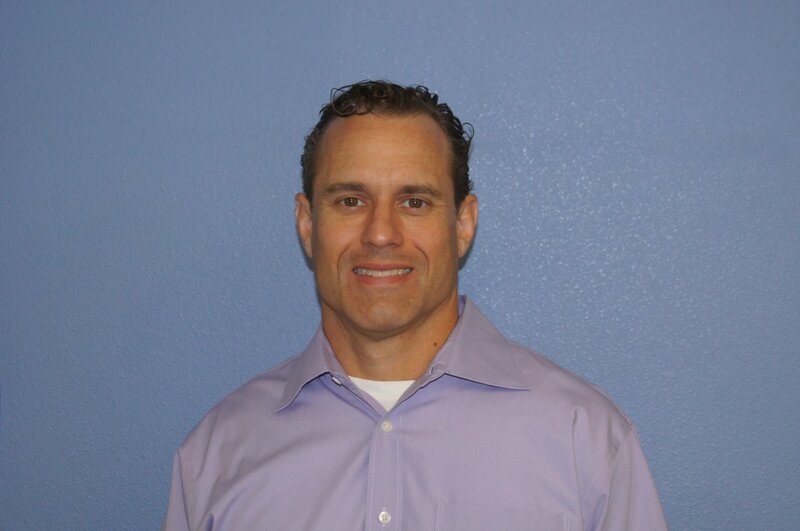 Clay graduated from Texas Christian University in 1991 with his Bachelor of Science in Movement Science (Kinesiology), receiving his certification in athletic training (ATC), as well as becoming a certified strength and conditioning specialist (CSCS). Clay is presently co-owner of Sports Rehab Specialists. Over the years Clay has served as the head athletic trainer for The Oakridge School in Arlington from ’91 until ’14 as well as for the Fort Worth Fire and Brahmas Hockey teams and the Scottish Claymores of NFL/Europe. Kara received her Bachelor of Arts in Biology from Hardin-Simmons University in 2012. During this time she was a member of the women’s basketball team. 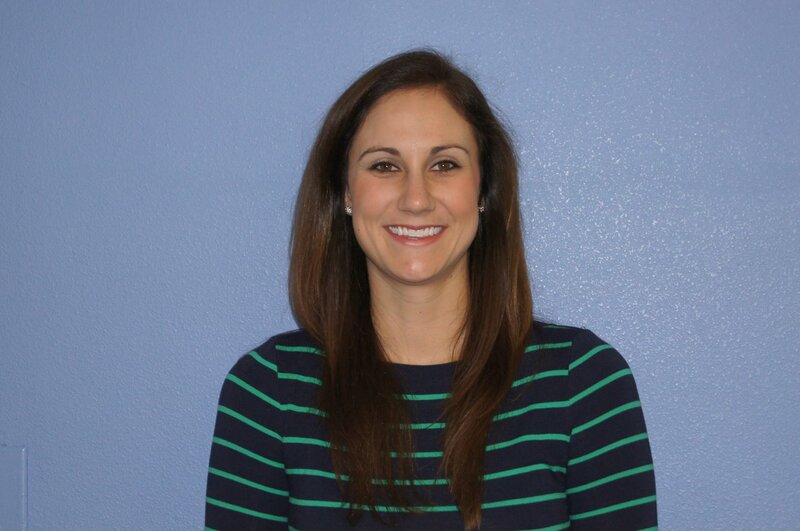 In 2014 she earned her Doctor of Physical Therapy, also from Hardin-Simmons University. She joined the Sports Rehabilitation Specialists team in January 2015. J.R. is a graduate of Texas Christian University where he received his Bachelor of Science degree in Movement Science and was a student athletic trainer. He late earned his Master’s in Education and works for the FWISD. In his spare time he provides athletic training support to the Calvary Conquerors through Sports Rehab Specialists. Hilda joined Sports Rehab Specialists in the summer of 2000. She had worked in out-patient physical therapy for several years prior to coming to SRS. Hilda currently manages the SRS business office, including insurance verifications and billing. 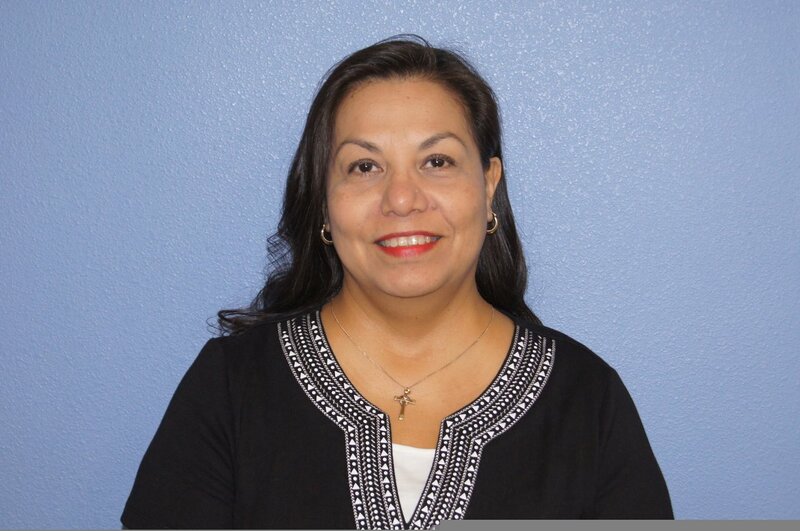 Hilda is also available as a translator for our Spanish only speaking patients. She enjoys spending time with family and friends, especially her two children. Abby graduated from Texas Wesleyan University with her Bachelors of Exercise Science in May of 2016. She is currently working as a rehab tech at SRS and also assist in the front office. 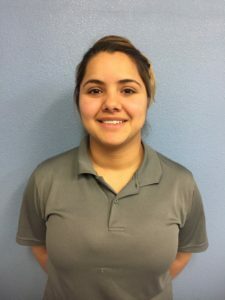 She attended Castleberry High School in River Oaks, Texas and plans to continue her education in the health care field possibly as a physical therapy assistant. Maria joined the SRS team in July of 2018 after serving 30 years in the United States Navy. She has extensive experience in healthcare and administrative experience. Kristina began working at SRS in March of 2018 and moved to full time employment as a physical therapy tech after graduating in May from the University of Texas at Arlington with a degree in kinesiology. She plans to continue her education and pursue a career in physical therapy as a PTA.